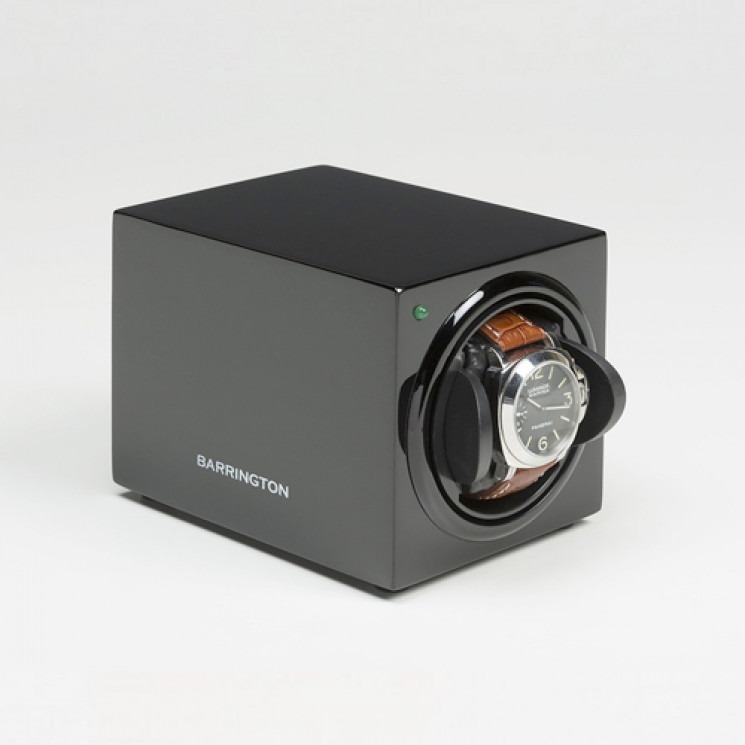 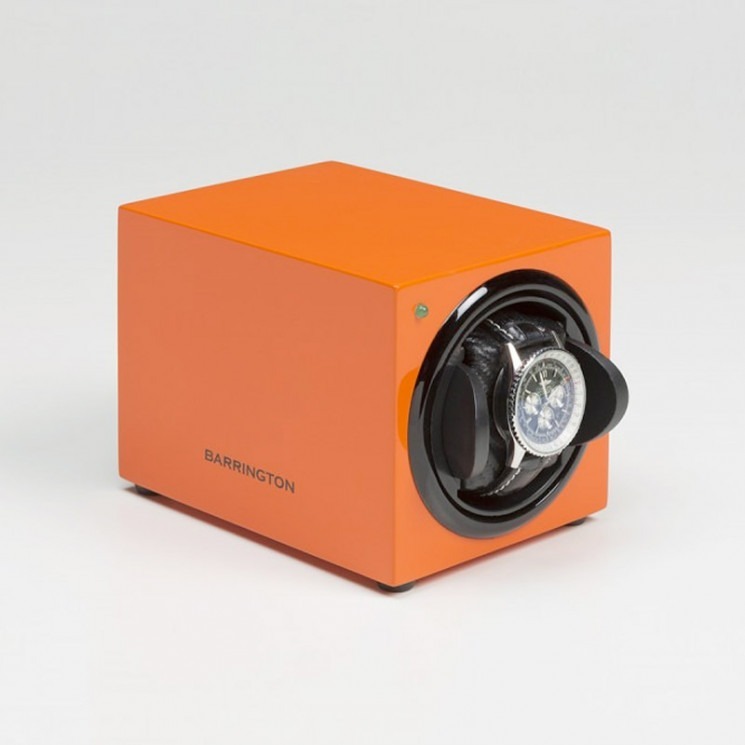 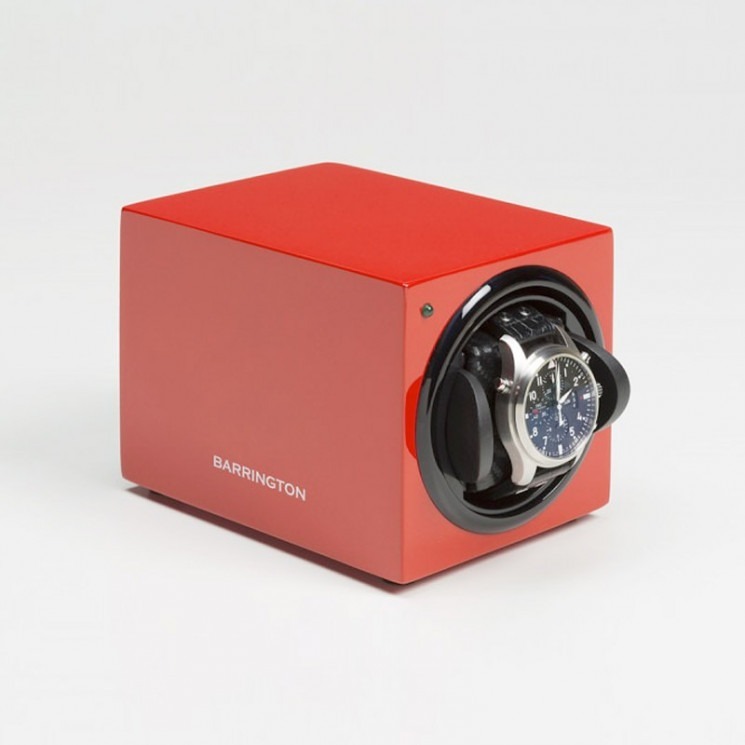 The compact and stylish Barrington automatic single watch winder offers an elegant and efficient way to keep a single timepiece wound while you're not wearing it. Available in a range of striking colors, our watch winders combine a simple, classic design with quality precision engineering that includes an ultra-quiet Japanese motor and multiple rotation settings. 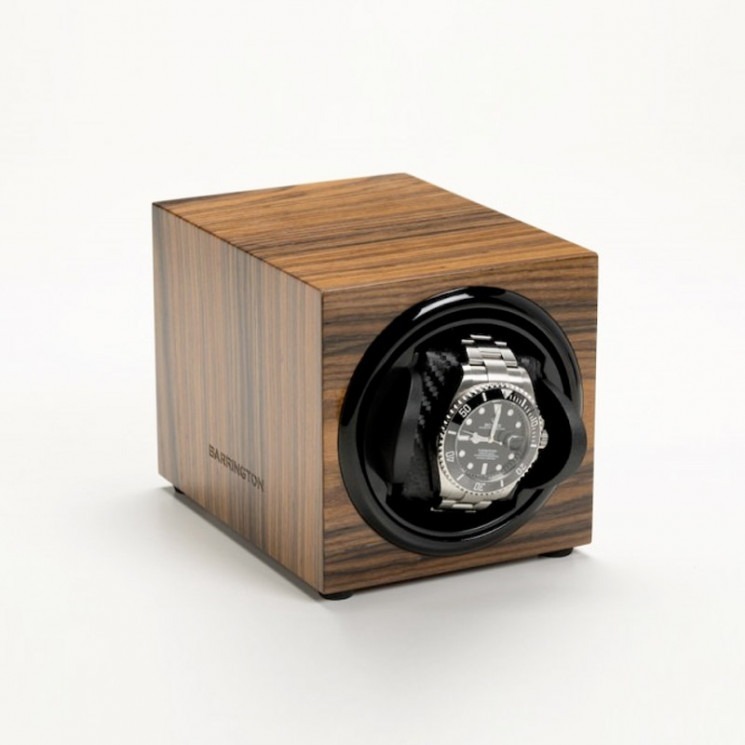 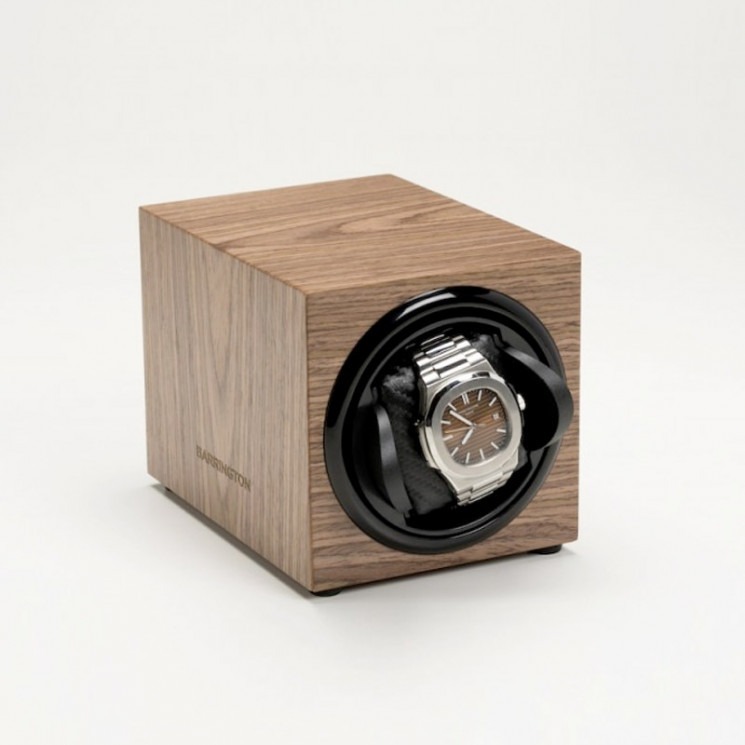 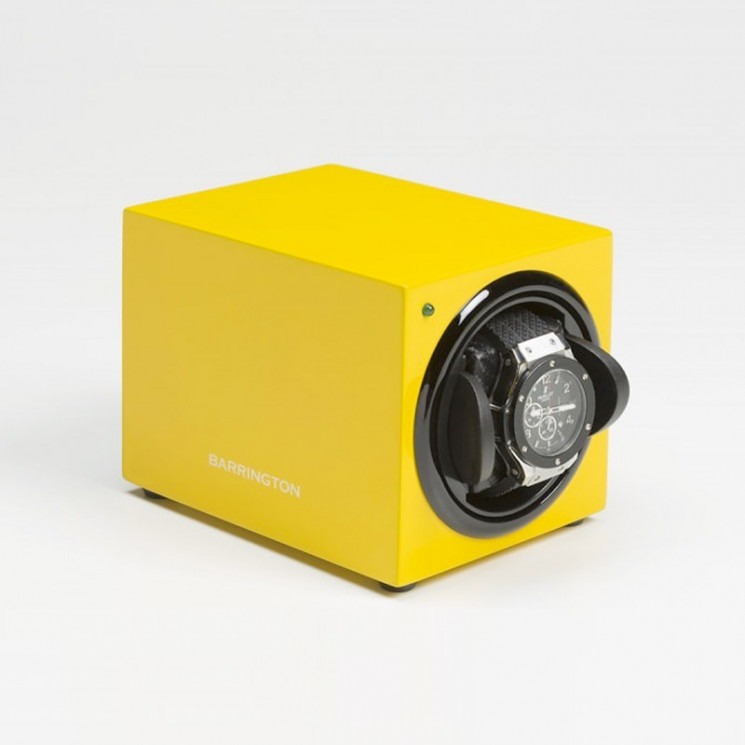 The single watch winder box applies a gentle rotation method to wind watches. 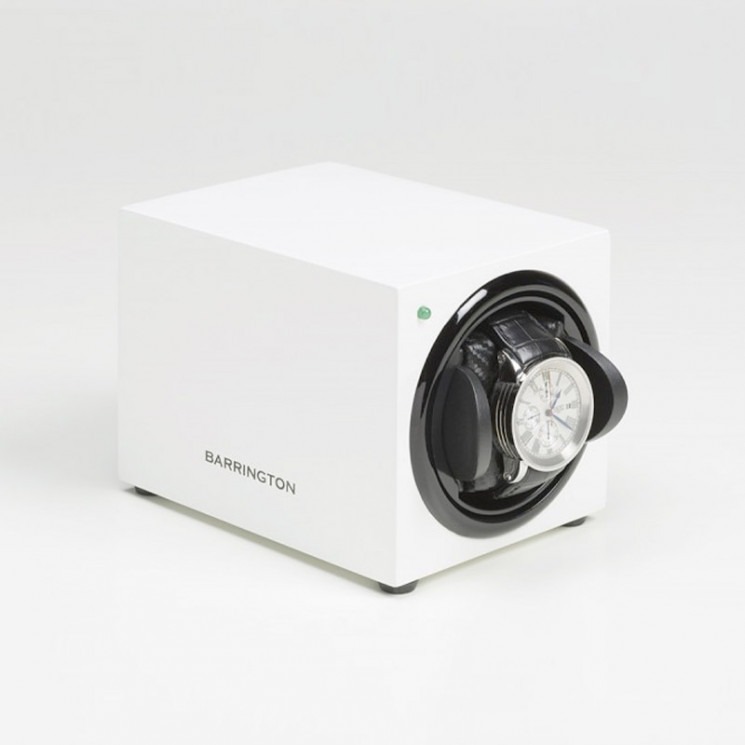 Unlike some other winders on the market & particularly older models, our products don't rotate continuously, as this can lead to overwinding and potentially damage watch mechanisms. 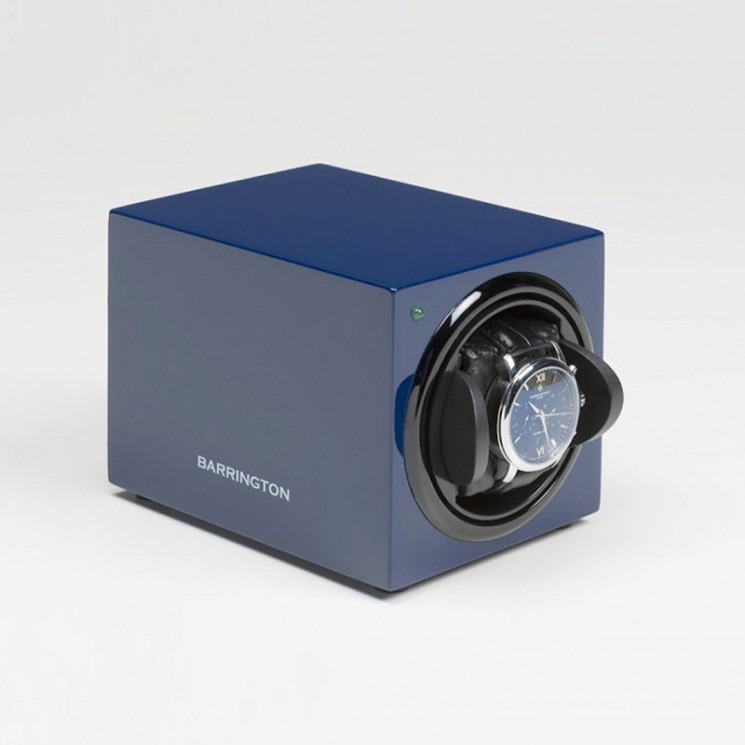 Instead, Barrington watch winders pause regularly between each one-minute rotation cycle, as well as resting for 12 hours in every 24. This means you can be sure that your watch is never at risk of being overwound.